Tidal is an audio app that brings both artists and fans all around the globe through unique music. It has millions of songs and several high-quality videos that fans can access wherever they are. 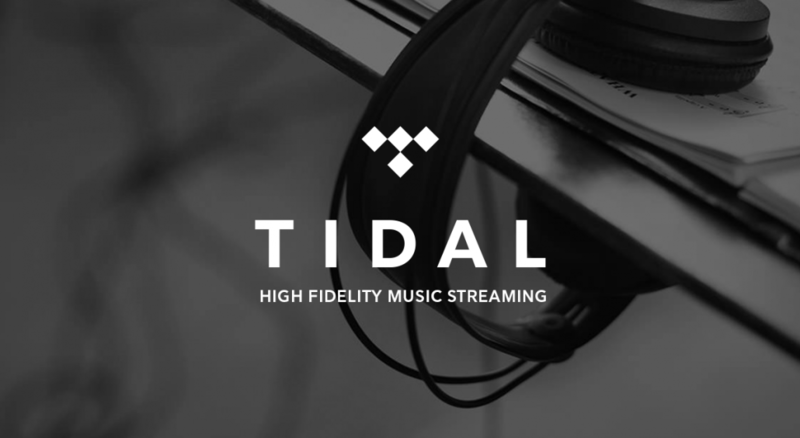 High fidelity sound quality coupled with high-resolution videos is the trademark of Tidal. Tidal is owned by several artists thus making its content more exclusive from the co-owners and many others. This feature makes it more marketable compared to its competitors since those artists are able to attract their fans to the app.Tidal is available in over 50 countries worldwide and the subscription rates vary depending on the local rates of a given country. The Tidal app works across all devices, including smartphones, desktops, tablets, music network systems, and much more. 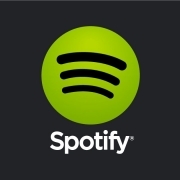 Even though you need an internet connection to stream audio and video files, you can still listen to your favorite tracks offline by subscribing to the app. There are two tidal subscriptions that you can choose from: tidal premium and tidal HiFi. Both of these subscriptions offers expertly curated editorials, unlimited ads free listening time, and high definition music videos. Tidal premium offers standard sound quality. On the other hand, Tidal HiFi offers high fidelity sound quality plus lossless audio. The prices depend on the geographical location and the local currency. Other than listening to music, the Tidal app also allows you to read articles and interviews about your favorite artists. 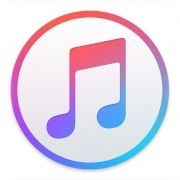 While this app has received lots of praises for its high fidelity and lossless audio quality, it has facedAnchor criticism for its high subscription fees. But this is an added advantage to the artists and content writers as they are able to receive high royalties for their content. This ensures streaming royalties issues are solved in the whole industry.You get a 30-day free trial period when you subscribe to Tidal for the first time. Build up your own collection of favorite songs using Tidal, arrange them however you want, and enjoy them on any Tidal-enabled device. All the above features will give you a superior experience, so why not try it for yourself?